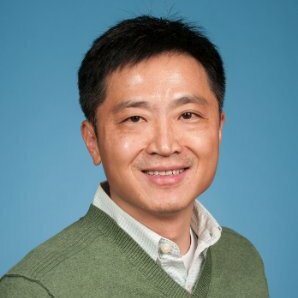 Andrew Zhang is a solution architect with IBM Analytics, his specialty is data science, machine learning and open source technologies such as Apache Spark and Hadoop. He consults clients in healthcare, life sciences, and public sector and provides cloud analytics solutions with IBM Watson Machine Learning, Data Science Experience, and Watson Data Platform etc. Andrew has 15+ years industry experience in both Internet startup and Fortune 500 companies. He is currently based at IBM New York office.